Open since 1987, MetroWest Golf Club in Orlando features spring-fed lakes and mature native trees bordering expansive, rolling fairways. With large, undulating greens strategically surrounded by sculpted bunkers a fair yet demanding test of golf faces you with every shot. Rated 4 stars by Golf Digest, MetroWest Golf Club is the only Orlando golf course designed by renowned architect Robert Trent Jones, Sr. and is widely considered one of the top golf courses in Orlando, Florida. Measuring 7,051 yards from the championship tees, offers forgiveness off the tee, but challenges the golfer with accurate approach shots to narrow greens bordered by Trent Jones, Sr. signature bunkers. 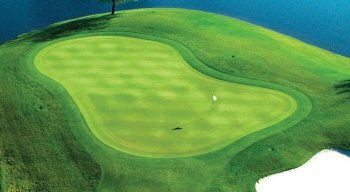 Unique to Orlando golf courses, MetroWest Golf Club challenges golfers with elevation changes up to 100 feet. 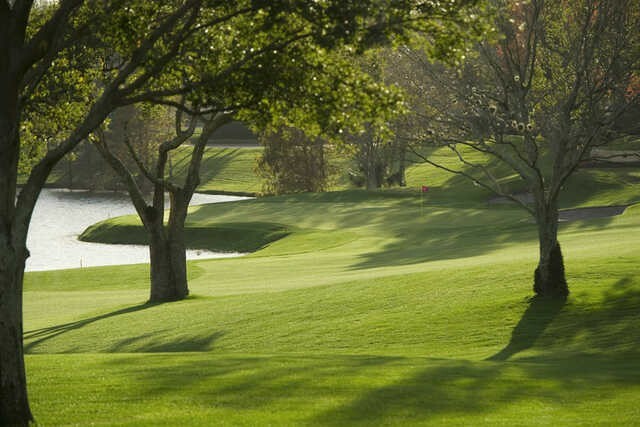 MetroWest Golf Club is considered to be "the Southeast's finest example of the Master's work" as noted in Link's Magazine. With a classic layout, tournament playing conditions daily, and friendly guest services, MetroWest Golf Club has become a favorite Orlando public golf course for the local residents and traveling golfer alike. The recently renovated clubhouse features a well-stocked golf shop, traditional restaurant, sports bar and grill and upscale locker rooms. Centrally located, MetroWest is within 20 minutes of all major resorts, attractions and the Orlando International Airport. A fantastic course coming from the North. Forgiving off the tee as we shook the rust off. Greens were in nice condition, but bunkers are in need of more sand. MetroWest keeps up its good reputation for Orlando golf courses. A good course to start a golf trip. Wide fairways and good condition. Greens and tees were nice. Rough and bunkers need improvement. Fun course. MetroWest was a fun layout, but course conditions were not up to par. With many other courses in Orlando, I will look elsewhere for my next tee time. The course has been in a lot better condition in the past. The layout is fun and somewhat challenging. very disappointed. The course was in poor condition. This used to be one of the better Orlando golf courses. Fantastic layout but mediocre conditions. Good for the high handicapper. This course has seen better days. We were very disappointed by the conditions of the course. I remember playing 10 years ago and it was terrific. Too bad because its a fun layout. The course was in good condition and the staff was nice. The course has a nice forgiving layout and was in decent condition. However, the staff offered minimal assistance and there wasn't a ranger on the course monitoring pace of play. "The course was in ok shape. Too many condos lining the fairways which took away from the experience...."
"Outstanding course. Excellent conditions. " 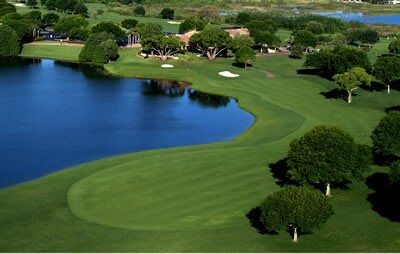 "A first class golf experience with excellent course conditions. The greens were smooth and rolling quick. ..."